the post processing trying to bring to life a scene that you have envisioned in your head of something you have dreamed of seeing all your life. 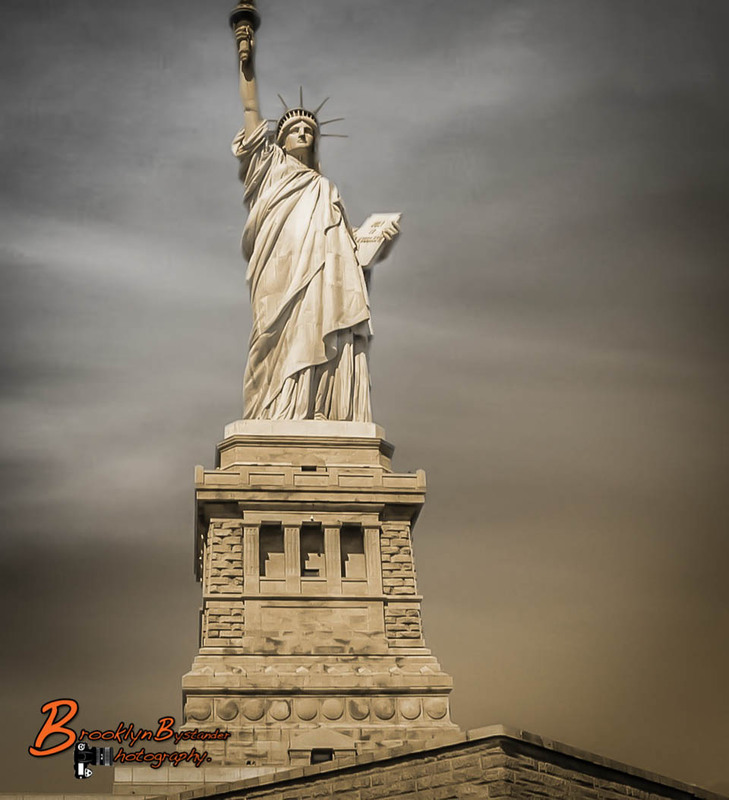 This entry was posted in Photography and tagged architecture, Freedom, Lightroom, New York, Photography, photoshop, Statue of Liberty. Bookmark the permalink. taken as softly as was meant, and as she stands for Liberty and Freedom I think she will understand !! Beautiful. I just drove past her recently on a trip. I could see her from the bridge. Were you there recently? This is SO BEAUTIFUL! 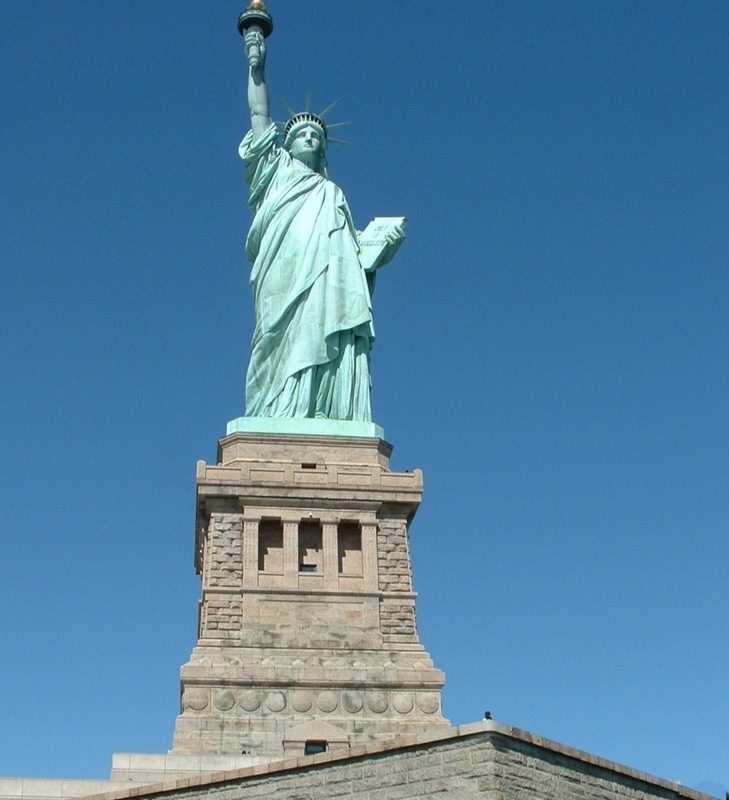 I have loved Lady Liberty since I was 4 years old. I now have a 10 month old daughter and cannot wait to take her to NY to visit her. Thank you so much for the gorgeous post! I hope you take more and share. Did you crop this? Is there a reason the top of flame is not included in the frame. I really like the drama processed in the sky. Bold decision to change the colour of such a famous statue. No reason that the flame is not in the frame other than bad Composition on my part. This was realy more about the Processing and creating drama, to try and make what was a very bright day complete blue sky a little more interesting. Thank for your great comment Beth and for taking an interest. Yes! I like it with the dramatic sky and clay tones in the statue. Definitely a new dimension.